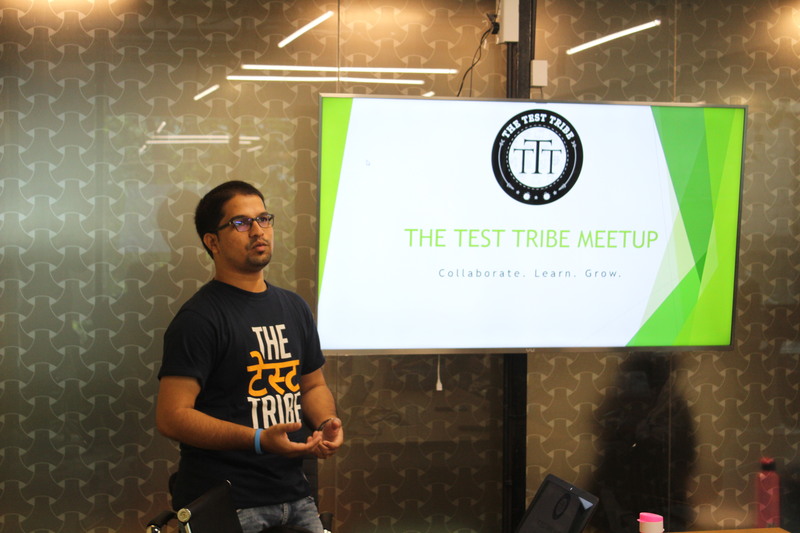 So this was the 3rd Mumbai Meetup by The Test Tribe and luckily, I managed to attend all of them. 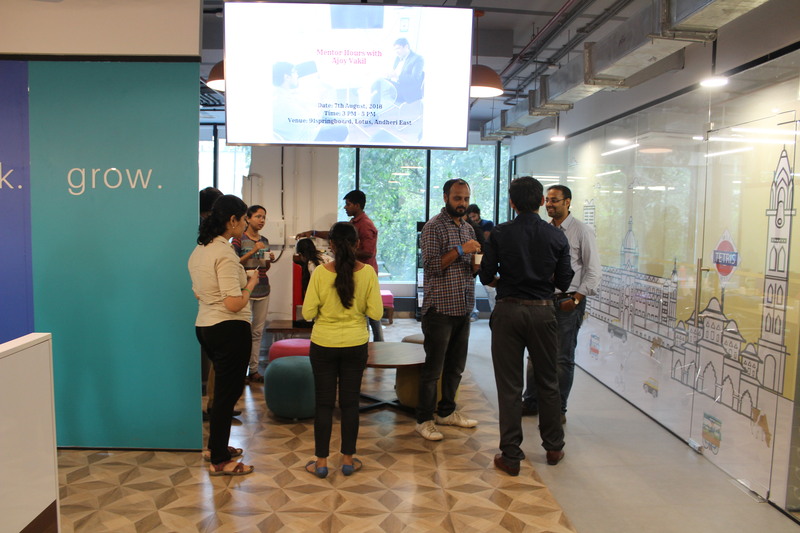 Like the first two meetups, the 3rd one was also scheduled at 10:30 AM at 91 Springboard but this time at the different hub(read awesomely crafted wonderful hub:)). As always I loved the 91springboard venue. 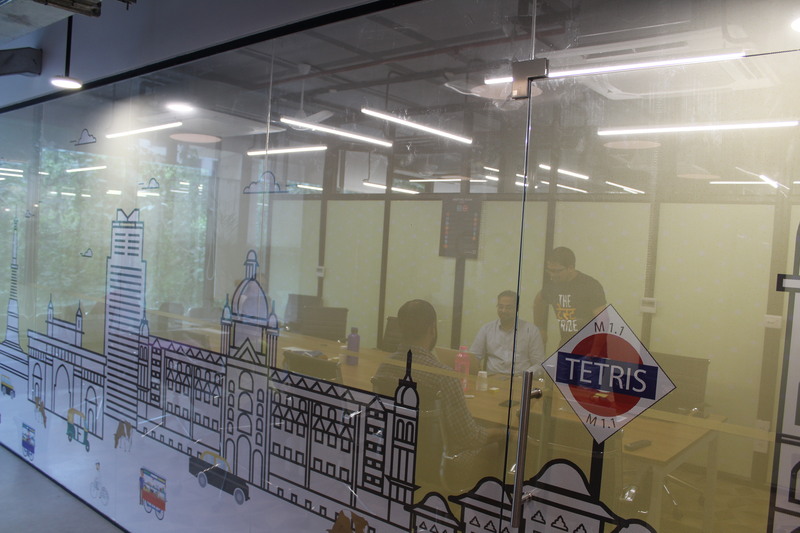 We waited for around half an hour for the rest of the fellow testers to reach(Thanks to rains 😐 ) and then started with our session at 11 AM. Of course, time till then was used to know each other and have casual chats. Post this fun activity, Mahesh spoke about the role of community in the present world and the way it changes our lives. We had a really healthy discussion on the significance of community and also how can we contribute back to the community in the process of learning and growing together. Tribals who were new to the community thing, seemed to be so convinced with it and end up putting questions like “How can we mark ourselves as a successful contributor to the community 1 year down the line?” Adding to it we also discussed on “As a community where do we see ourselves after 1 year (a very shorter period in the long run though)?”. These discussions created a clear picture about the role of community in the present era and how we, as its contributors, can make this world a better place to live in. 1. According to stats, there was almost a constant graph(2017 vs 2018) if we compare the number of individuals into testing with <1 year of experience and same goes for people with >10 years of experience. But the sad part was to know that this year people willingly coming into testing is less compared to last year. 2. The numbers suggest (2017 vs 2018) that the number of testers into the industry with 2-10 years of experience, saw a downfall in the graph. Now the area of concern is, where are these people going? Did they feel their future is insecure as testers? If that is the reason, its high time to spread awareness among the testers across the world about the role of testing in any industry and the way we look at it. 3. IT industries experiencing a lesser number of companies having dedicated VP/Directors of Quality. 4. Point #3 also asks a question, where are testers moving after 20-25 years of experience then? Moving to BA(one attendee highlighted this possibility) or some other role? 5. Trends in testing, be it Automation, scripting, security or the emerging demand for DevOps, IoT, AI, and ML. 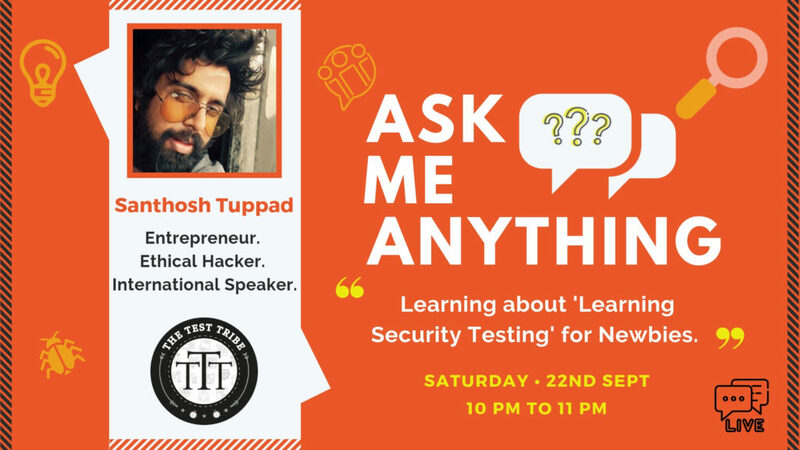 Discussion on such topics gave much of an idea as to what is the followed trend in Testing across the world and what is the “need of the hour” if we consider ourselves as a passionate fellow tester, eager to learn and grow together. With this, we wrapped up our 90 min long session including in-depth discussions, and question-answer round. Thanks to Mahesh for bringing up such a beautiful yet a concerning topic to discuss on. Post that, we took a quick coffee break where we few of us were also busy selecting places to take selfies at :p .
carrying to the meetup. Forget about meetups, I never carried books in my college days too :|. So, I was out of the game. He brought four writing notepads but just one was won by Hamza. Anyway, jokes apart, this session was all about how Reading books can affect your life to a great extent, rather bringing out a new version of “You”. Disappointed right? “ahh! that’s not something for me, I’m not a bookworm” or “I don’t have a habit of reading, and I’m helpless when trying to create the same”. Well, I too felt the same when he introduced the content of the topic to us. But Later did I realized the importance of reading books. He also talked about some great leaders like Bill Gates, Elon Musk, APJ Abdul Kalam who loved reading books in spite of having a damn busy schedule. So right from the beginning of the session, he removed the biggest EXCUSE from everyone’s mind of “too busy to read books” 😀 . Niraj was all prepared with answers for whatever question a non-book-lover can have in their mind. 1. Why should we read books? 2. How to take out time from our busy schedule to read books? 3. How to develop the habit of reading books? 4. How different it is when we read books and when we see the same thing in Videos? When you read books, the moment you read any statement you imagine a scene out of it and that imagination can take you anywhere. When you read books you unknowingly start developing a great imagination power in you, and with imagination comes creativity which can no doubt take you to a different level altogether as a person. With such great learnings and experience, we winded up both our sessions with a huge round of applause for both the presenters. We then went for snacks where we talked about our future meetup plans and can everyone contribute to it. 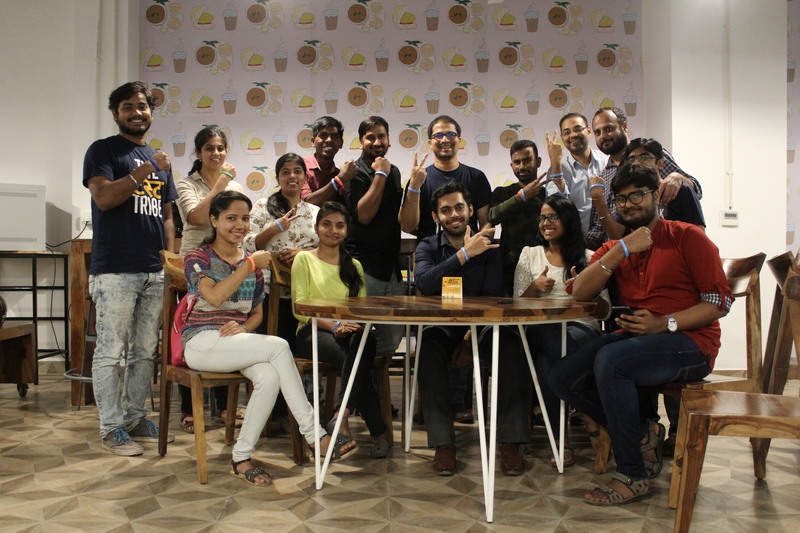 Post that we took some group pictures with all happy faces taking back a lot of learnings from the session meanwhile meeting some new tribals and helping increase the TTT family as well. 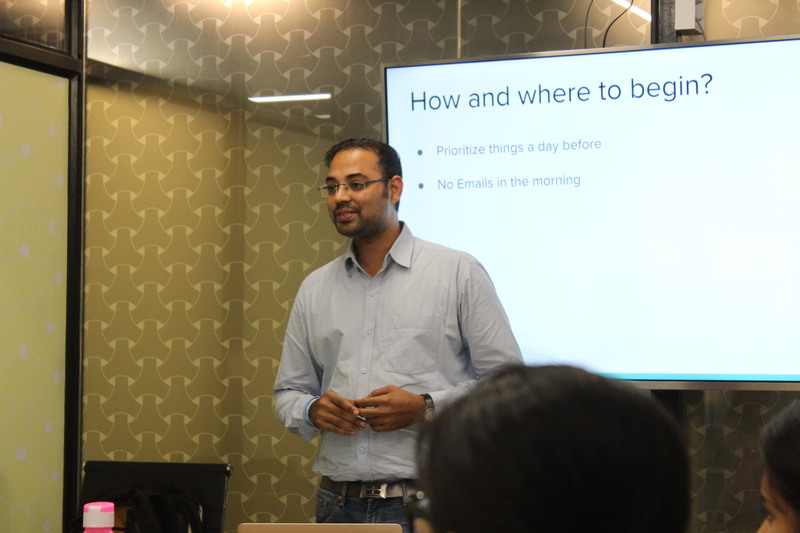 Also Credits to Priyabrata Das for capturing all those good moments from the meetup in camera. 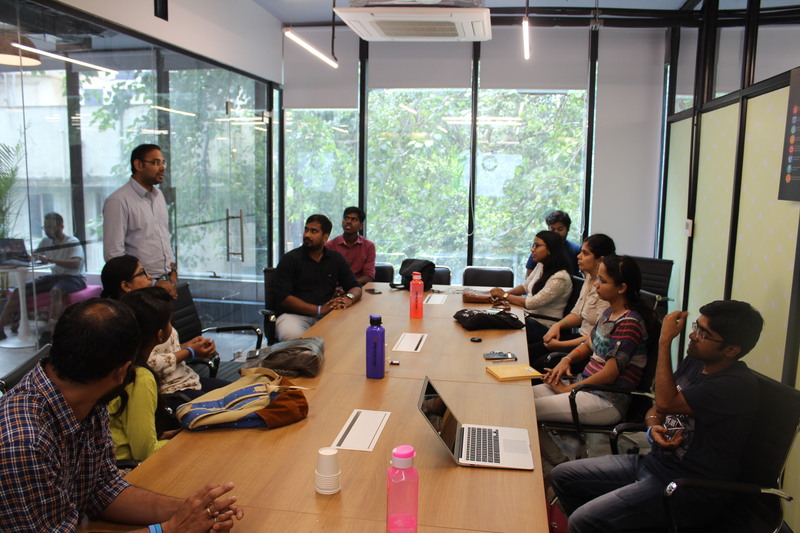 So, that’s another meetup rolled in Mumbai. See you all in September. But meanwhile, watch our event calendar for events in other cities.